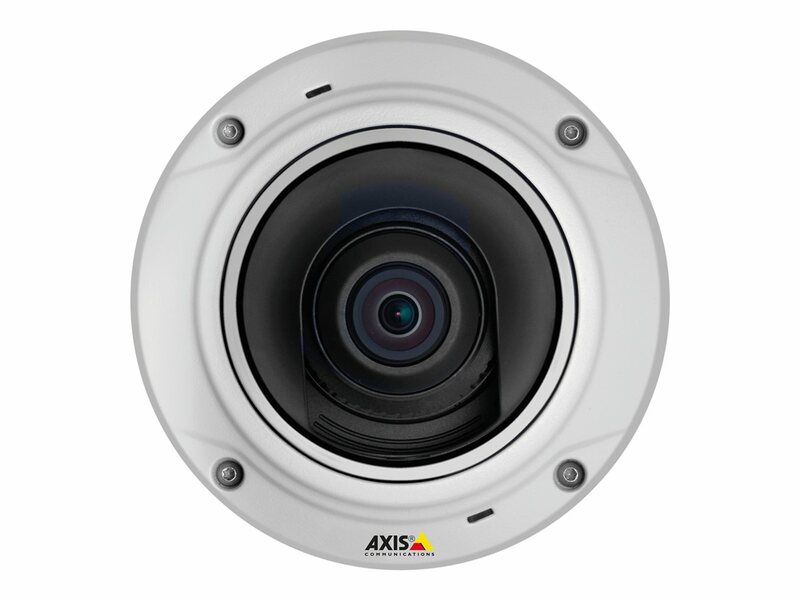 AXIS M3026-VE Network Camera is a small and affordably priced, outdoor-ready and vandal-resistant fixed dome with 3-megapixel resolution, day/night functionality and enhanced capacity for video streaming and intelligent video applications. 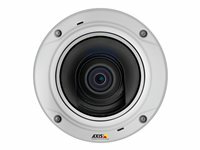 AXIS M3026-VE is ideal for installations at hotels, gas stations, restaurants, offices and schools, in areas that are sometimes dark and in need of a wide-angle, light-sensitive, day/night camera. 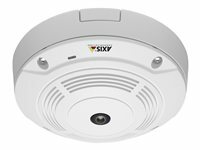 As with other cameras in the series, AXIS M3026-VE enables quick and easy installation. 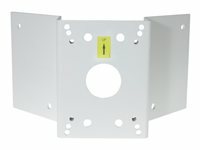 It can be mounted on walls or ceilings, and the camera direction can be easily adjusted. The camera supports Corridor Format for vertically oriented video streams that maximize coverage of areas such as along walls and aisles. It also comes focused at delivery, which shortens the installation time. 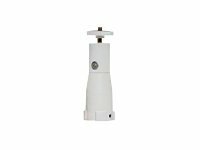 A separate outdoor housing is not required as the camera is outdoor-ready with IP66 and NEMA 4X ratings, which ensure protection against dust, rain and snow. The camera also has an IK10 rating for resistance against impacts. 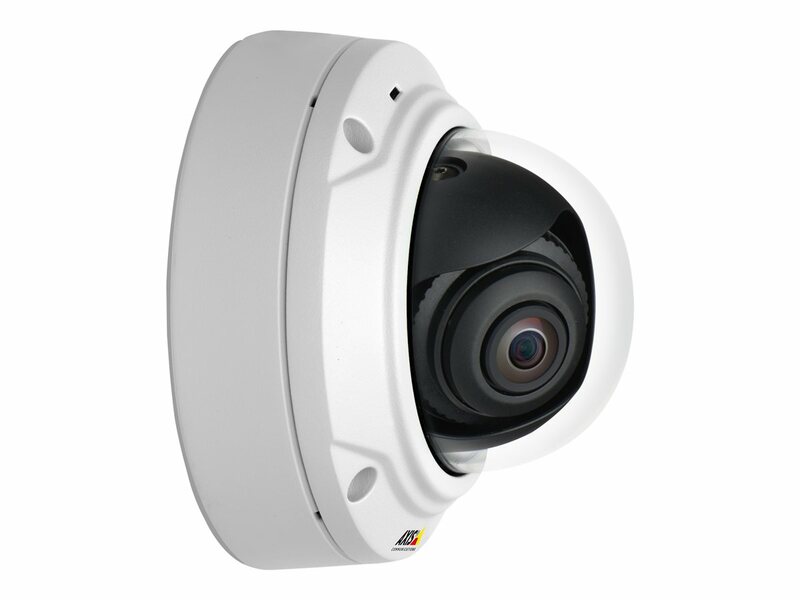 AXIS M3026-VE Network Camera, which is part of the AXIS M30 series, is an affordably priced, light-sensitive 3-megapixel/HDTV 1080p fixed dome that provides detailed wide-angle views day and night. The camera is ideal for installation indoors or outdoors at hotels, gas stations, boutiques, restaurants, offices and schools. 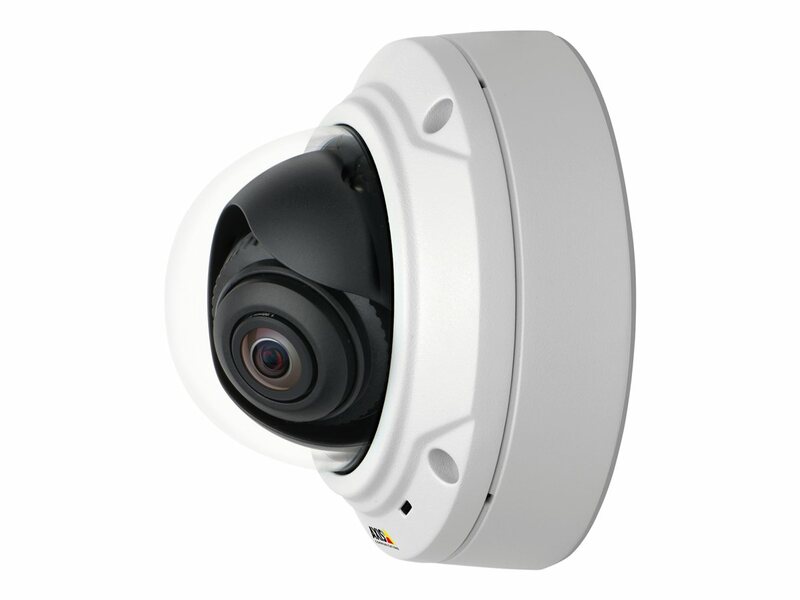 The mini dome is outdoor-ready and vandal-resistant, with IP66, NEMA 4X and IK10 ratings. It has day/night functionality with an automatically removable infrared-cut filter. When the filter is removed, the camera takes advantage of invisible near-infrared light from available light sources to produce good quality black and white video. AXIS M3026-VE offers multi-view streaming, which enables different areas in the camera's field of view to be cropped from the full view and streamed simultaneously for viewing or recording. Multi-view streaming can help reduce bandwidth and storage use while enabling a large area to be covered with just one camera. 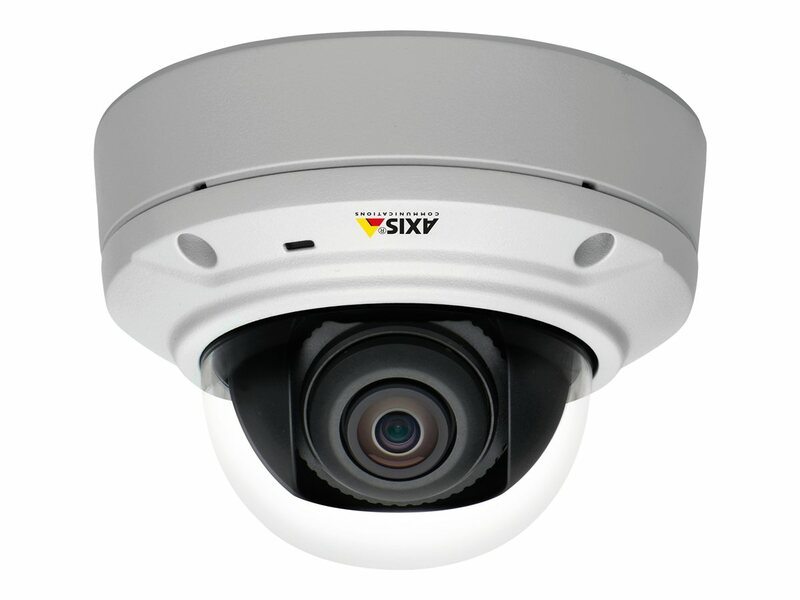 The fixed dome has enhanced capacity for intelligent video applications. It also has input/output ports for connection to external devices for alarm management. The camera offers a convenient video management solution with its built-in memory card slot for edge storage. 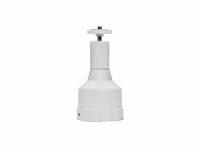 AXIS M3026-VE can be mounted on walls, ceilings or pendants. It has a 3-axis camera angle adjustment for flexible installation and comes focused at delivery. The camera also supports Axis' Corridor Format for vertically oriented video streams that maximize coverage of areas such as along walls or aisles.